Indeed they are. Not only do they beautify your home, they set it’s personality. They will also have a great impact on the value of your home or building and quality products can not only minimize your maintenance expenses but they can enhance your resale value. But be careful in your choice. Quality windows last a long time. Be sure your manufacturer will be around in years to come for parts, service or upgrades. Unfortunately, a lot of manufacturers come and go in the window business. The companies that Metro represents are large and stable companies that have been around for many years. 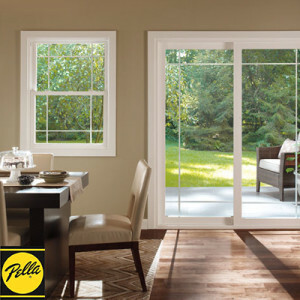 Metro carries three leading and well established lines of windows giving our customers a choice of quality products..
Pella Windows, a 90 year old firm, market their products World Wide and are the quality leaders in windows. Metro has been P.E.I.’s only Pella dealer for over FORTY years and we are Pella’s OLDEST DEALER IN CANADA! 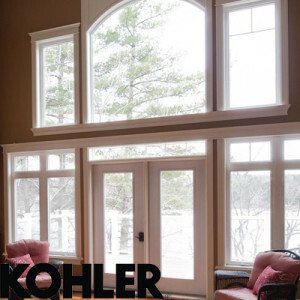 The JELD-WEN Window Collection is a Canadian made product produced by a world wide company with over 20,000 employees. We have carried this line for more than thirty years and Metro has more experience with this product than anyone else in our area. 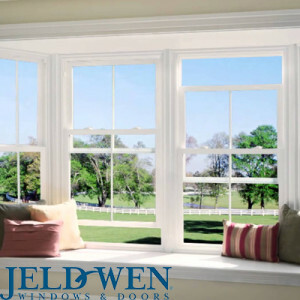 If you want a good window at a reasonable price, consider Jeld-Wen your window. For more than 30 years, the Peter Kohler name has been synonymous with the uncompromising craftsmanship and unparalleled performance of Atlantic Canada’s quality windows. Velux, like Pella and JeldWen, is another Global company with outlets in over 40 countries and are the acknowledged leader in their field. Specializing in the manufacture of Skylights and Roof Windows, Velux produces a high quality product made with the same level of care involved in the construction of Pella products. 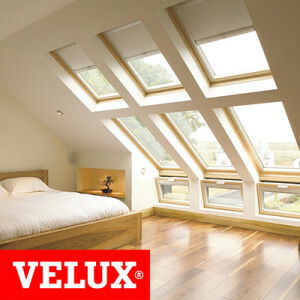 If you are considering installing Skylites in your roof, and you want to be confident that that they of high quality and will last a lifetime, Velux should be your choice.